This is a one-stop contractor for all your home improvement needs including remodeling, interior design, and landscaping. This award-winning firm is ideal for major renovations and room additions. Working with the best artisans, vendors, and manufactures in the world, SoCal is one of the best home improvement contractors providing topnotch services. With their fine remodeling and homebuilding skills McCutcheon Construction has delighted homeowners for nearly 4 decades. Their superior craftsmanship sets a high standard for home improvement contractors. This firm is also a leader in green building and is therefore the best choice if you’re looking to create a zero-energy home that is healthy and sensitive to the environment. Looking for home improvement contractors to spruce up your kitchen or bathroom? Gallery Kitchen & Bath is the one for you. Ranked high for customer service and satisfaction, the company offers a variety of services ranging from simple to lavish. It has an in-house crew of skilled craftsmen and laborers who help with all aspects of your home improvement project starting from design to execution. Known for their exceptional customer service and best quality care, American Home Improvement has been a top choice for homeowners. Want roof replacement, deck/patio construction, or room addition? Or do you wish to give your home’s outdoors a facelift? Or if you’re perhaps thinking of making your home energy-efficient- American Home Improvement covers it all. 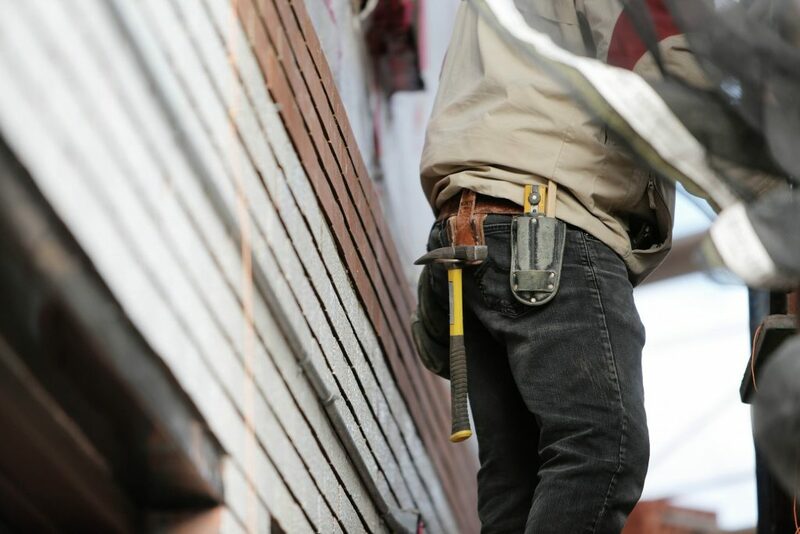 Relatively smaller than other home improvement contractors listed here, Innovative Construction has been working exclusively on remodeling projects for nearly 2 decades. The company specializes in custom kitchens, bathrooms and basements, and also undertakes room additions and other renovation projects. The team’s remarkable skill, expertise and efficiency in carrying out projects make them a promising choice if you’re working with a lower budget. Home improvement is all about transforming a living space into your dream home. And good home improvement contractors can help you achieve this. The key lies in finding a skilled and ethical contractor who can work with you efficiently and turn your vision into reality.